Big Crabtree Creek | Protecting the Blue Ridge Parkway in N.C. 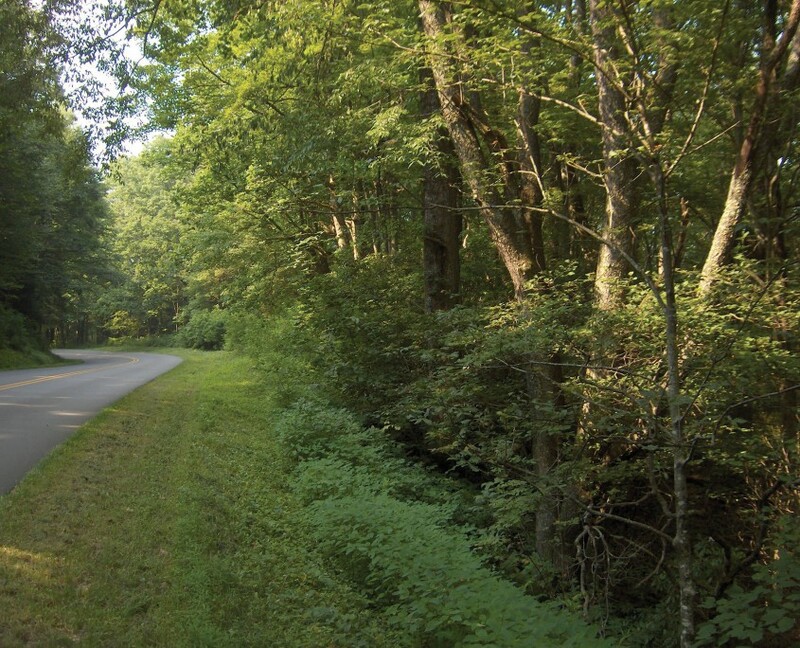 These two forested properties adjoin the Blue Ridge Parkway near the popular resort community of Little Switzerland. The protected area contains the headwaters of Big Crabtree Creek, a designated Trout Stream, and is believed to have served as a campsite for Patriot militiamen during their march along the Overmountain Victory National Historic Trail during the Revolutionary War.